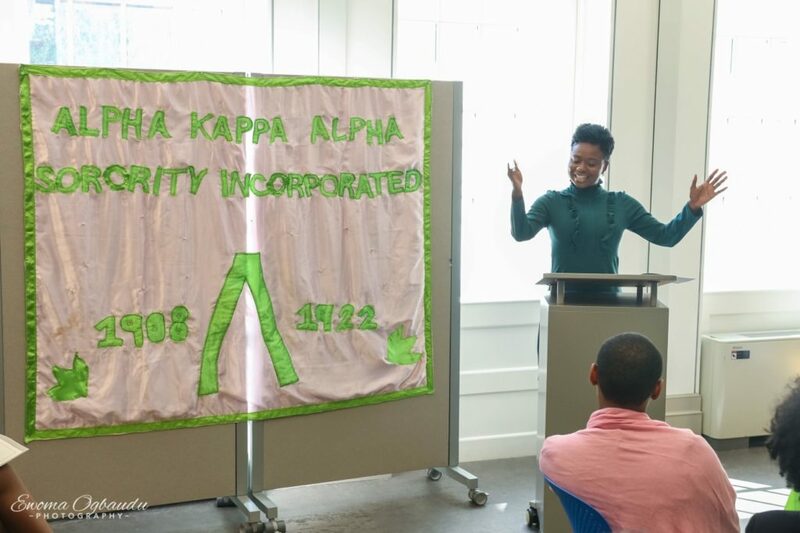 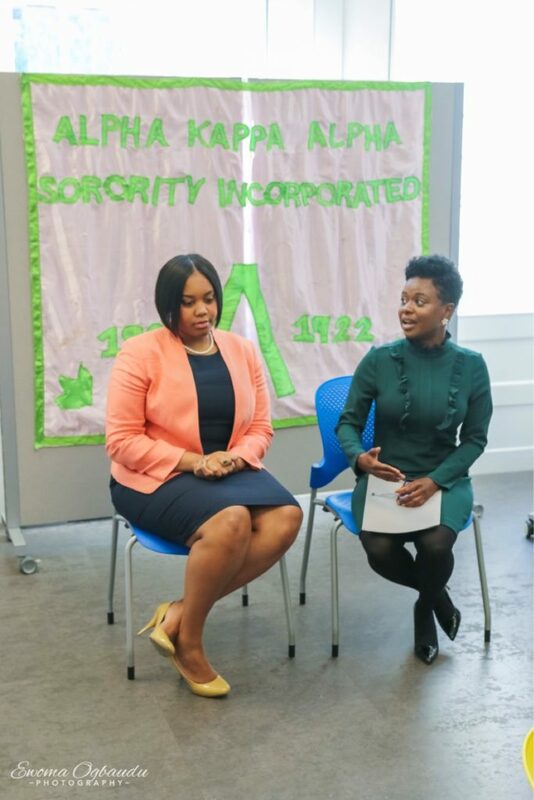 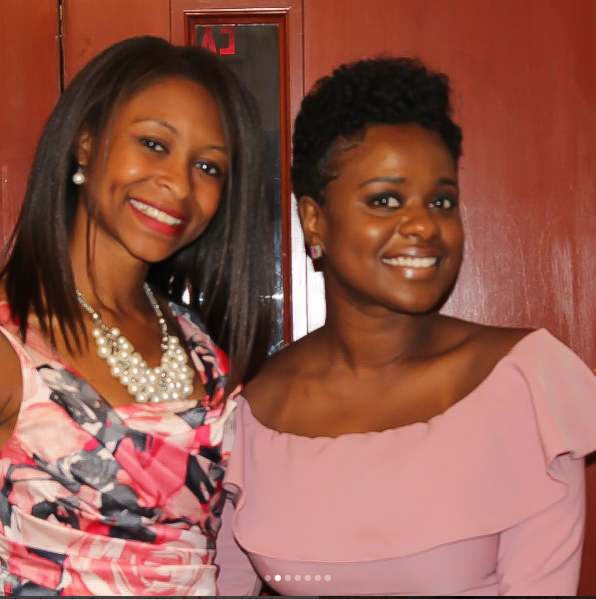 #IAMPP Workshop Gallery | Purposefully Pretty Inc. 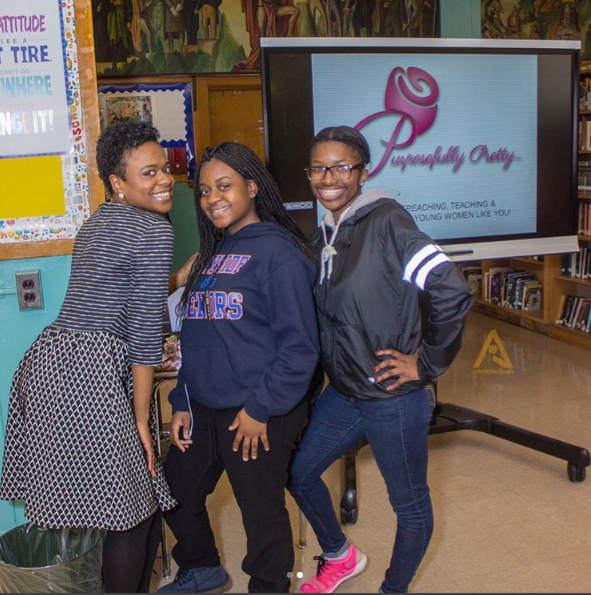 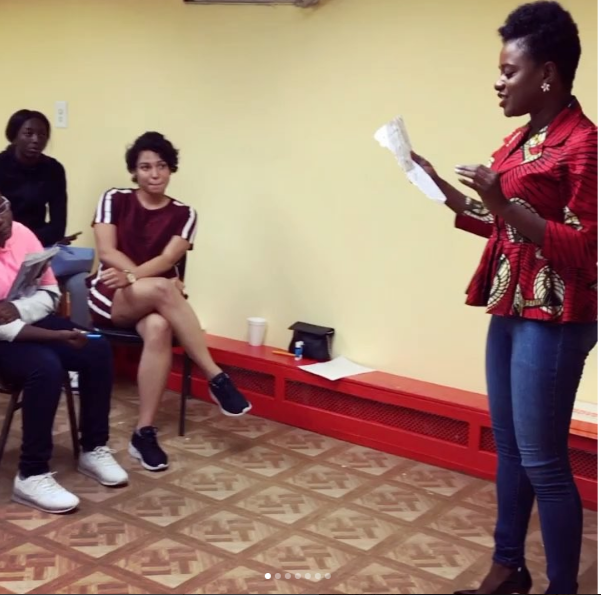 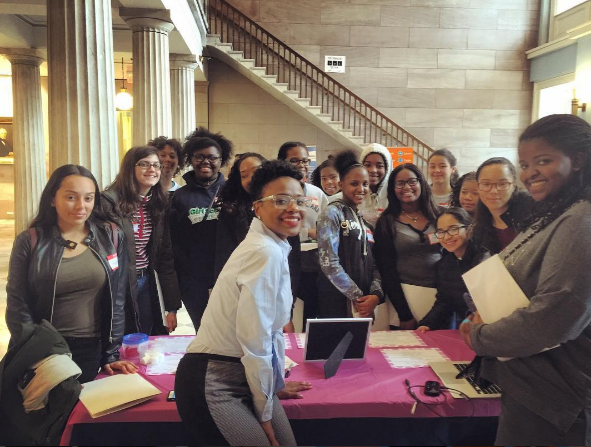 The #IAmPurposefullyPretty Workshop Series have been a huge success across the 5 boroughs! 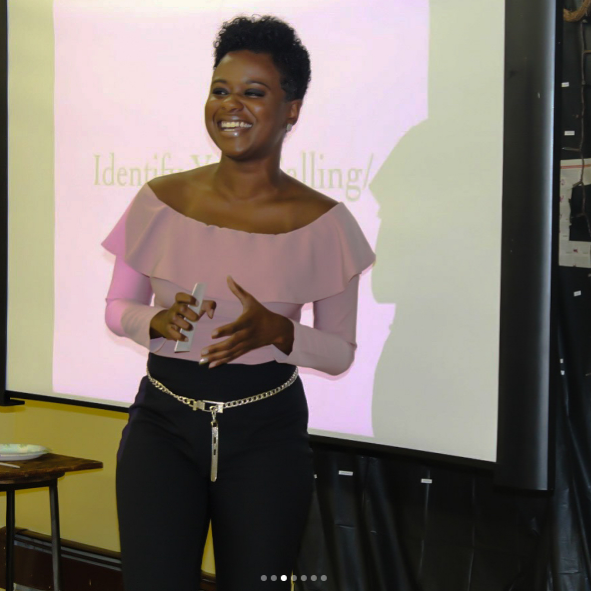 Leading a workshop in helping women find the tools to pursue their purpose is magical! 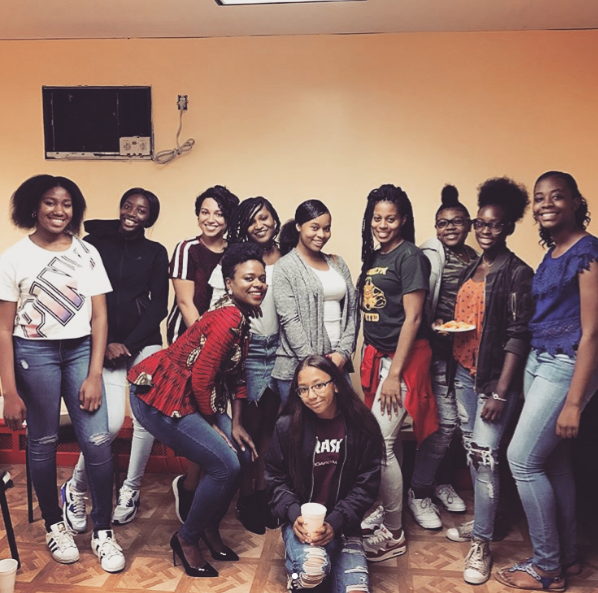 Reaching our women of all ages!